Andrew Russell goes to Islamabad United at 140,000 USD | 2nd round, second pick. #PSLT20 . He was player of the tournament in last IPL. It has started. 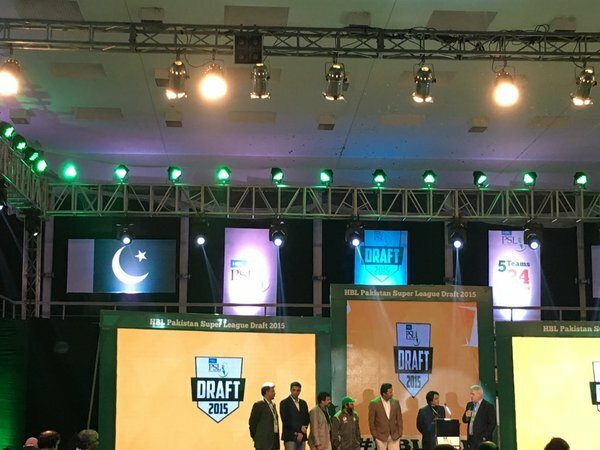 Peshawar has first pick.